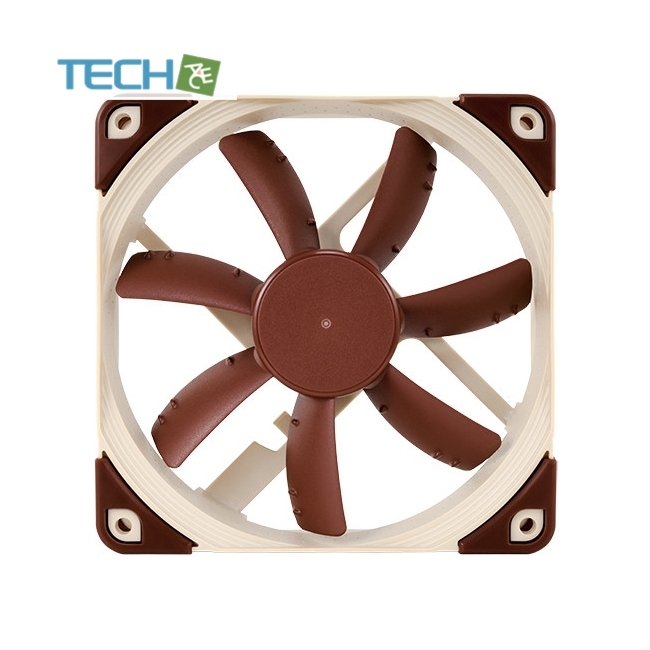 The NF-S12A marks the third generation of Noctua’s signature S12 series quiet case fans, which have received more than 250 awards and recommendations from the international press. 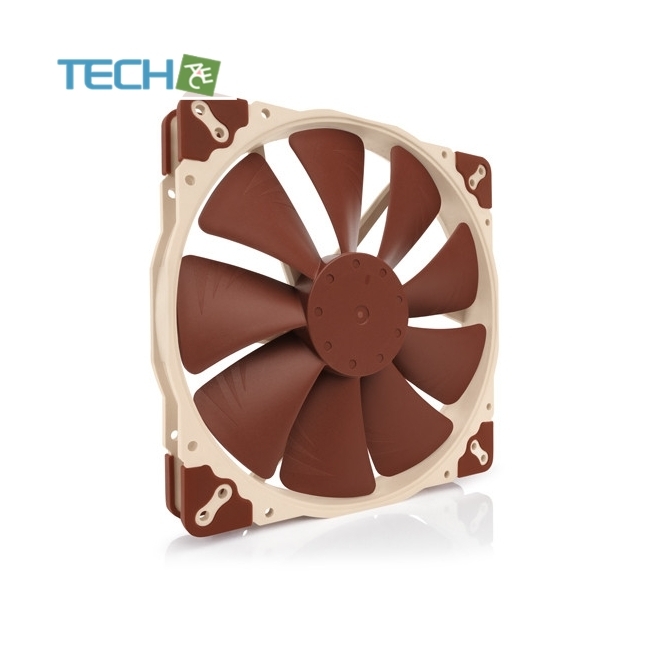 Featuring a further refined blade design withAnti-Stall Knobs that works in tandem with the new AAO (Advanced Acoustic Optimisation) frame, the NF-S12A improves the airflow/noise efficiency of its renowned predecessor by up to 8%. 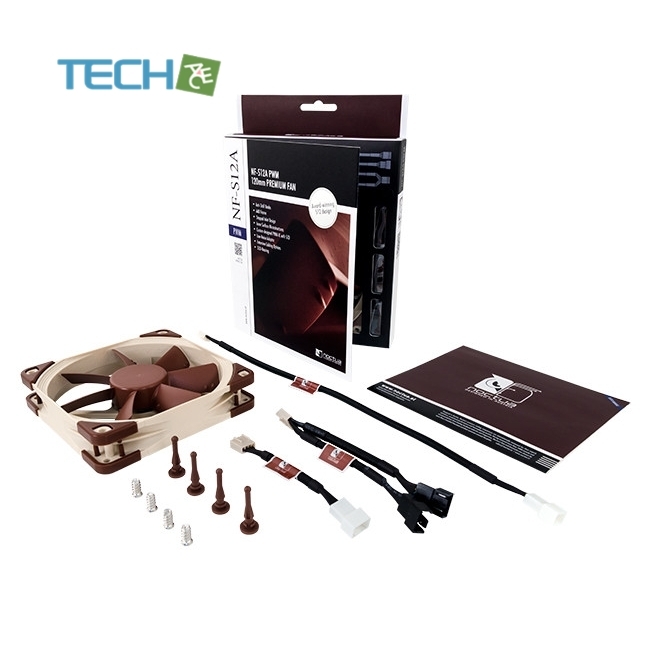 The PWM version sports Noctua’s custom designed NE-FD1 IC for fully automatic speed control via 4-pin fan headers and comes with a Low-Noise-Adaptor to reduce the maximum speed during PWM control from 1200 to 900rpm. 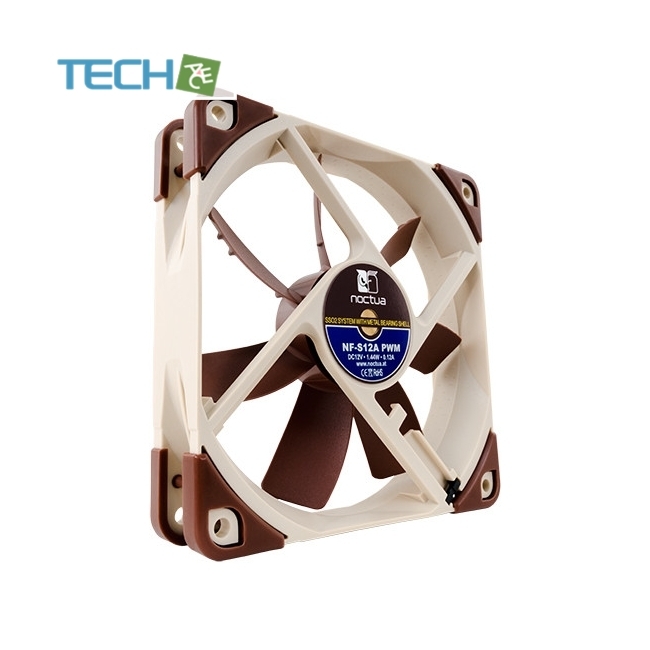 Its superb running smoothness, SSO2 bearing and Noctua’s trusted premium quality make it an elite choice for quiet case cooling. 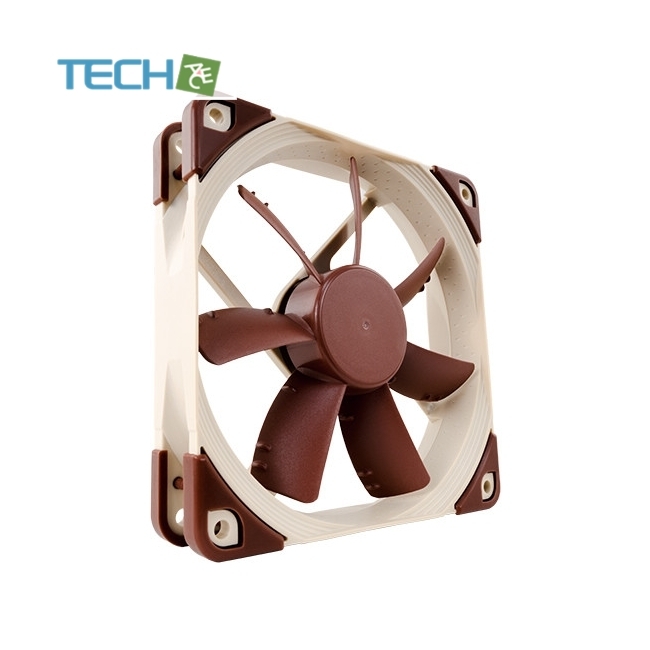 The fan’s short 20cm primary cable minimises cable clutter in typical applications while the supplied 30cm extension provides extended reach when necessary. Both cables are fully sleeved and a 4-pin y-cable allows to connect a second fan to the same PWM fan header for automatic control.